A Commerce Graduate has been in the courier industry for almost three decades. He was associated with an Express Courier Company from its inception till its growth to the status of the one among the top three domestic courier companies in the country. He has nurtured the company from its infancy stage to its national/international status. By virtue of his in-depth knowledge of the Express Courier industry and long term urge of becoming an Entrepreneur has given birth to this business venture GMS. 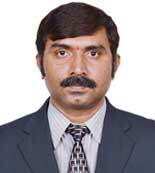 Commerce graduate from Mangalore University;holds post graduate degree of MBA-Financial Management. 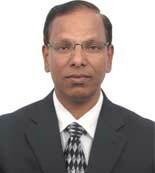 His area of specialisation is Finance, Accounting, Taxation andLegal matters. 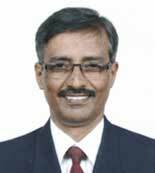 He has over 20 years of experience in various industries in the field of Courier, Manufacturing, and Info-Tech Services; has been associated with GMS since its inception. 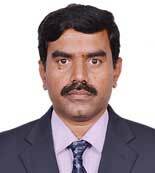 Prabhakara H.C. is one of the founding member of GMS. He is a science graduate from Bangalore University. 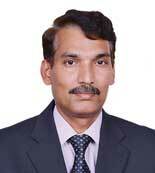 He is primarily responsible in developing committed and trained human resources for a highly reliable operations. He has over 20 years of experience in the Domestic express industry.